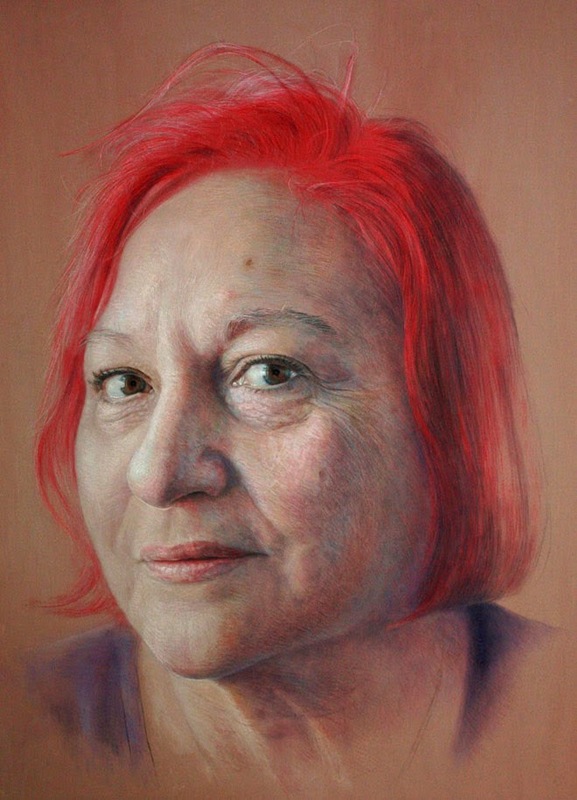 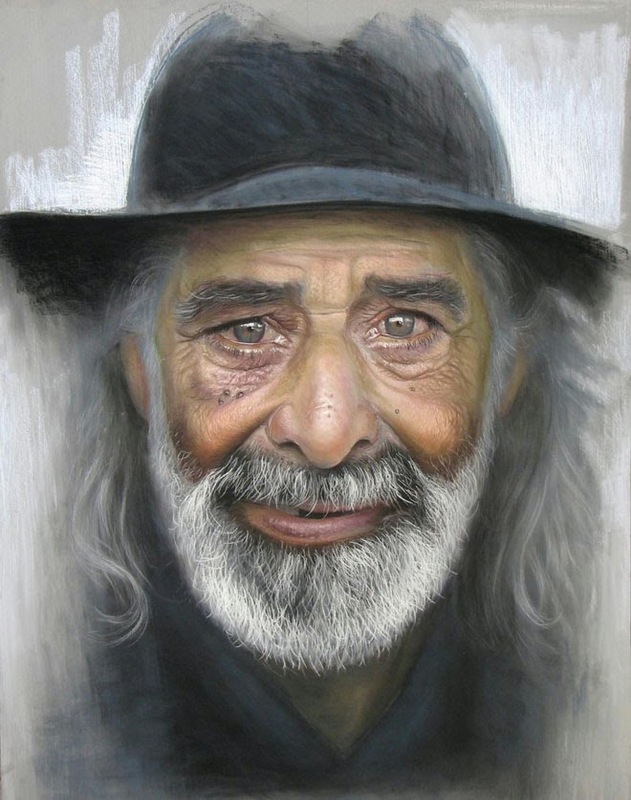 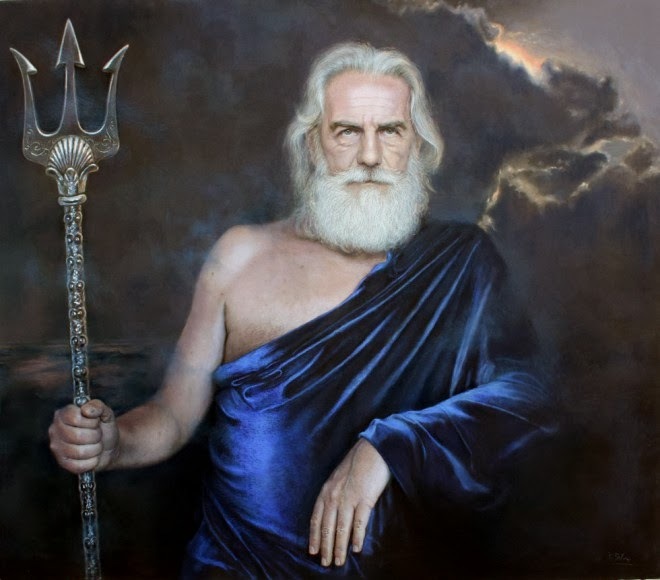 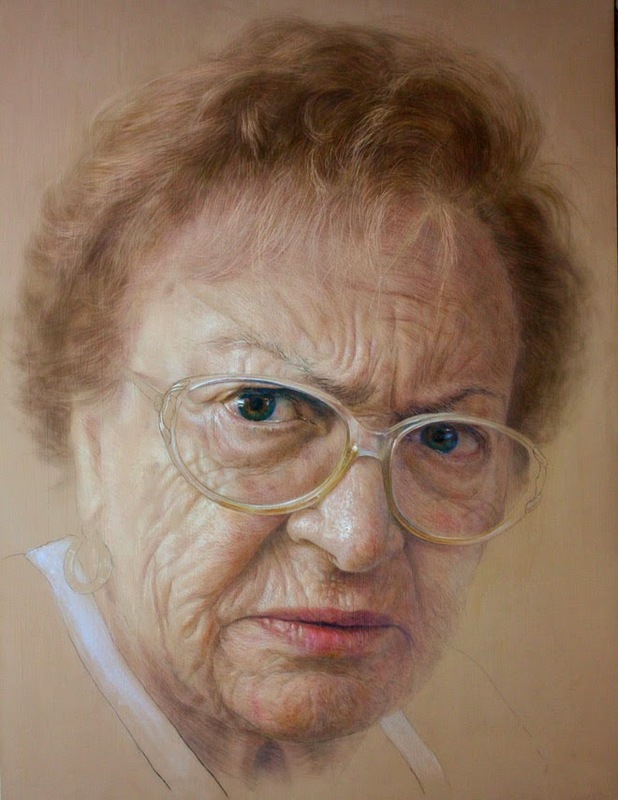 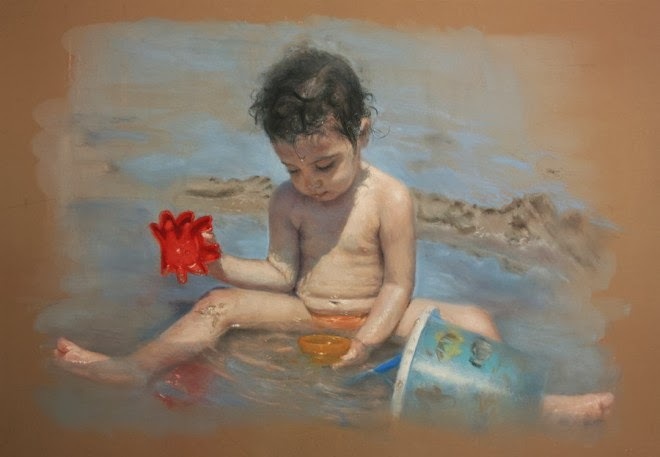 Pastel art medium is always been a fascinating painting medium for many. 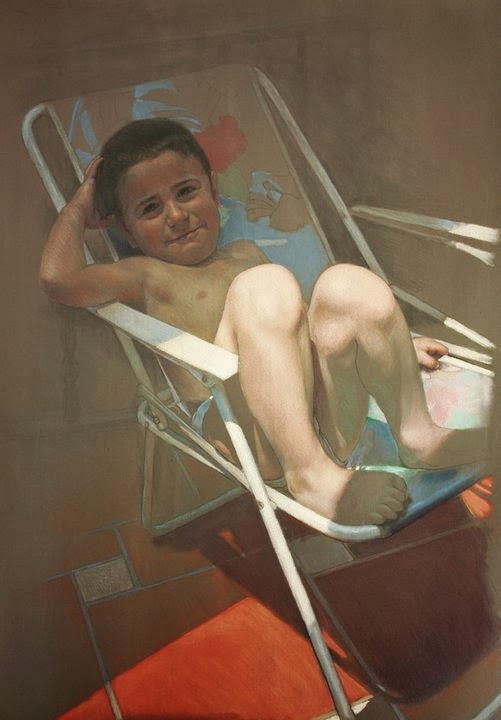 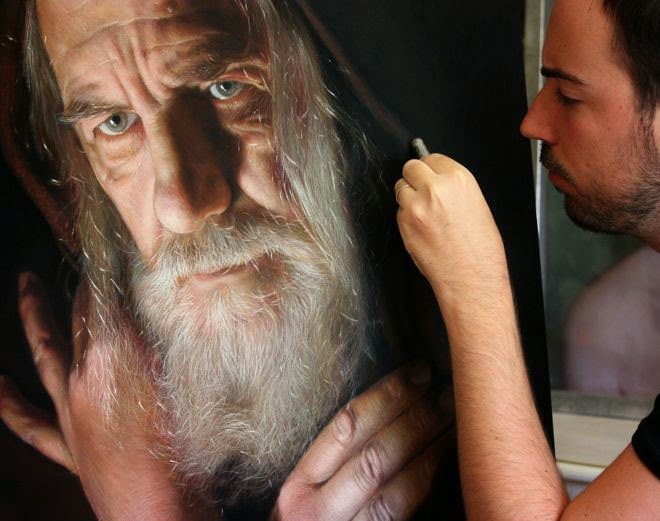 So this time I am going to share, beautiful pastel paintings by Ruben Belloso. 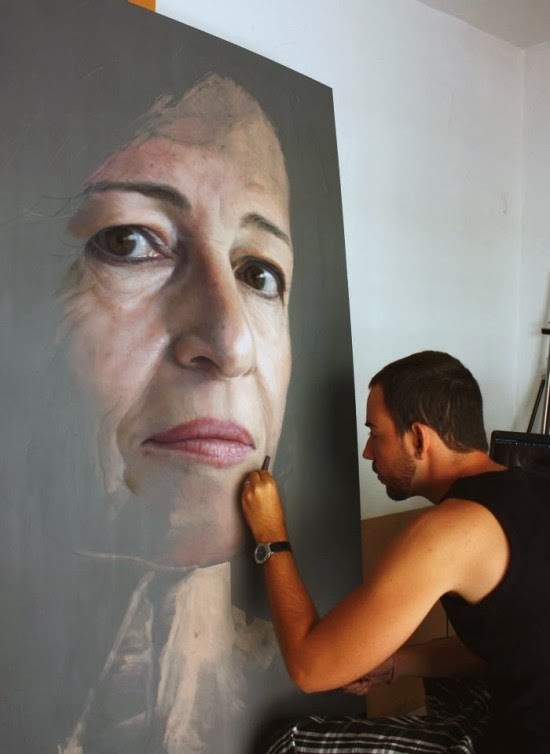 This talented artist Ruben is from Seville, Spain. 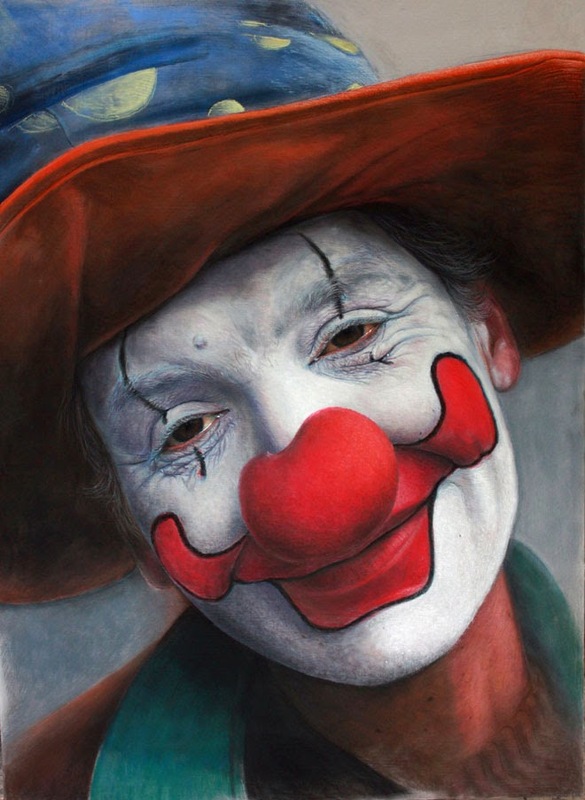 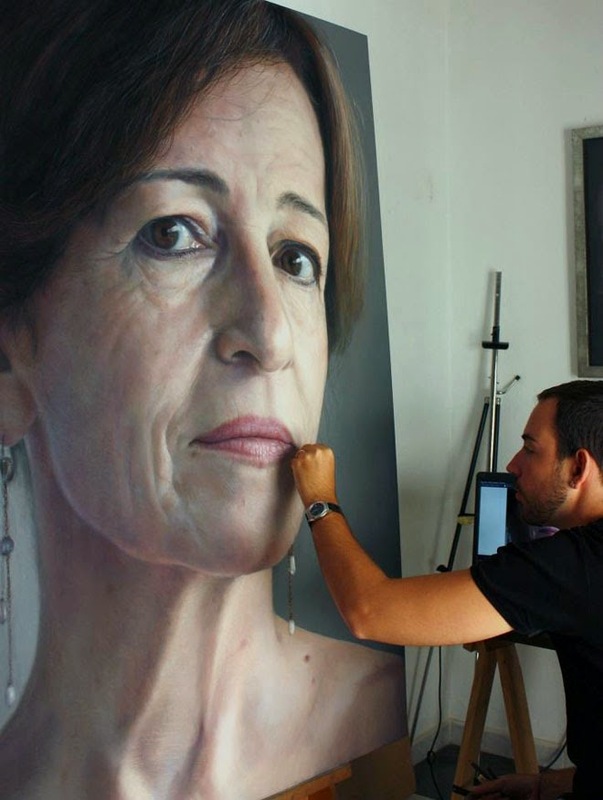 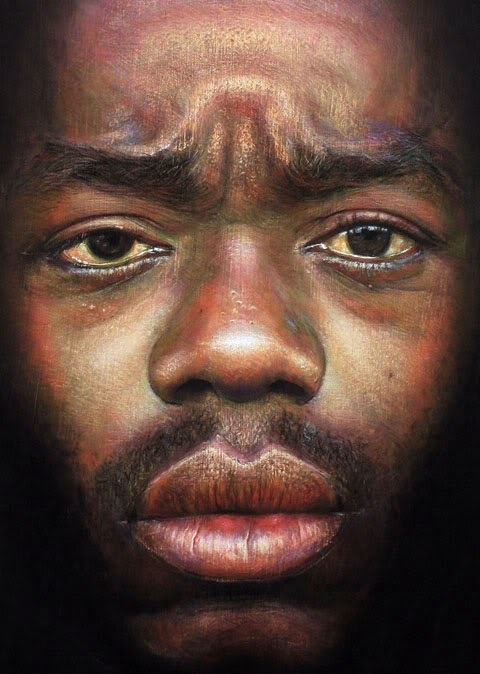 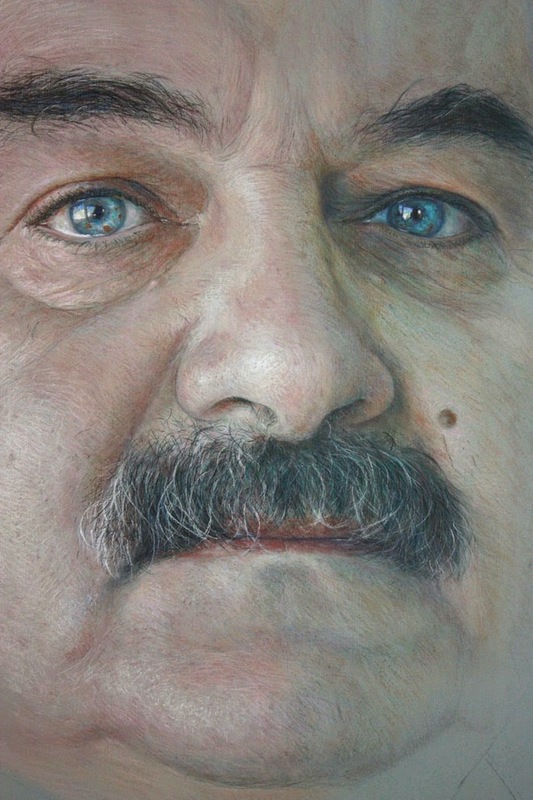 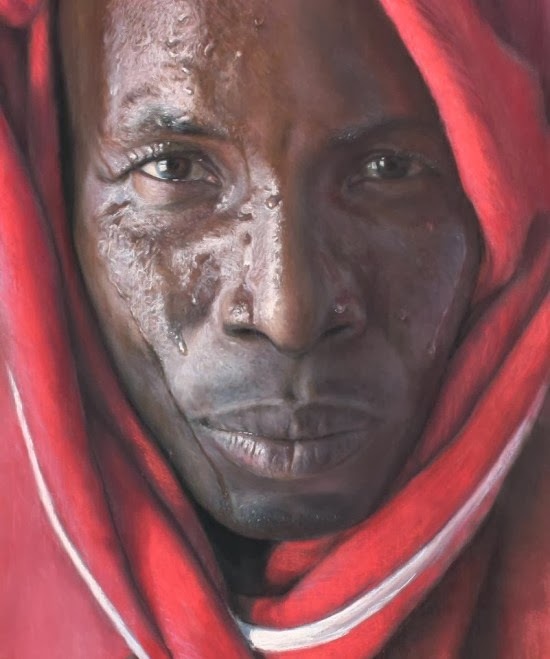 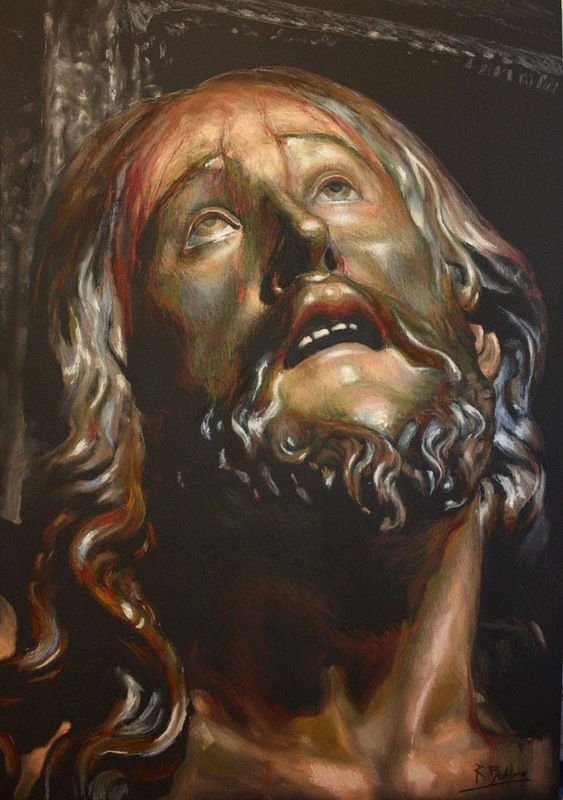 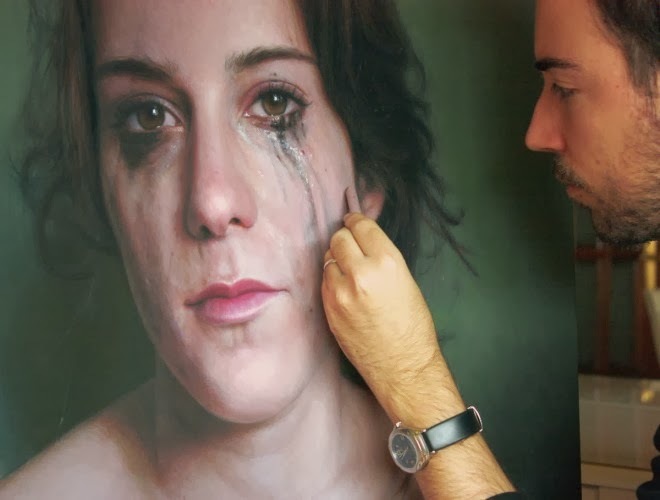 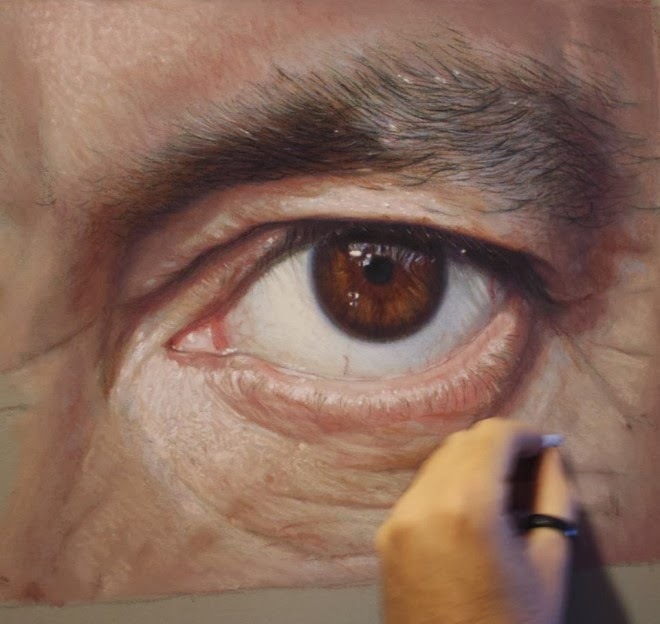 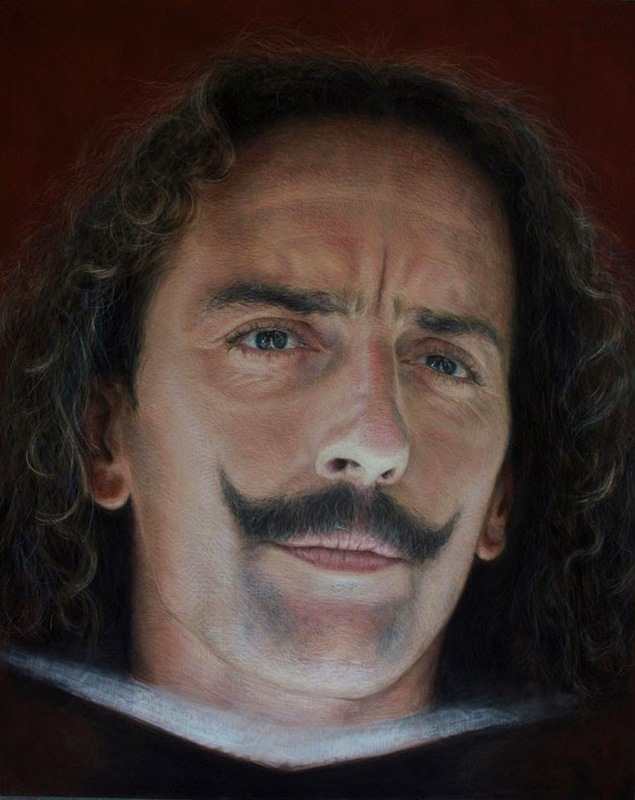 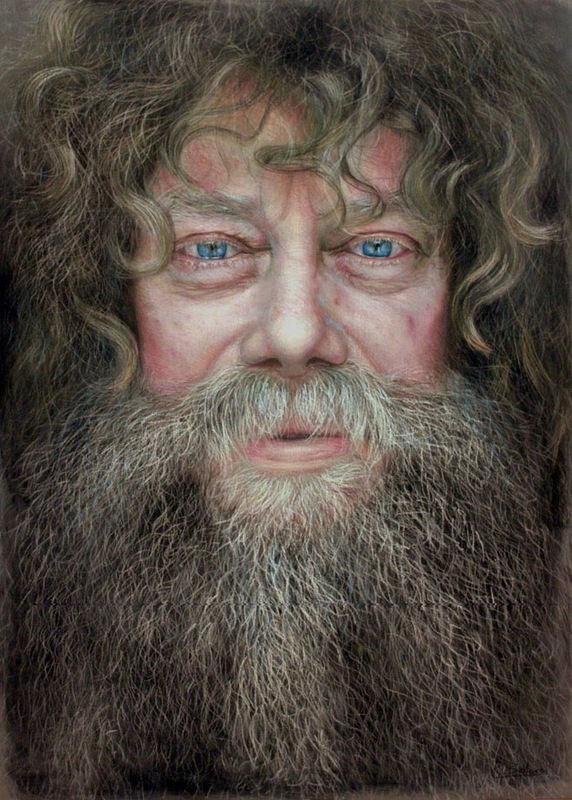 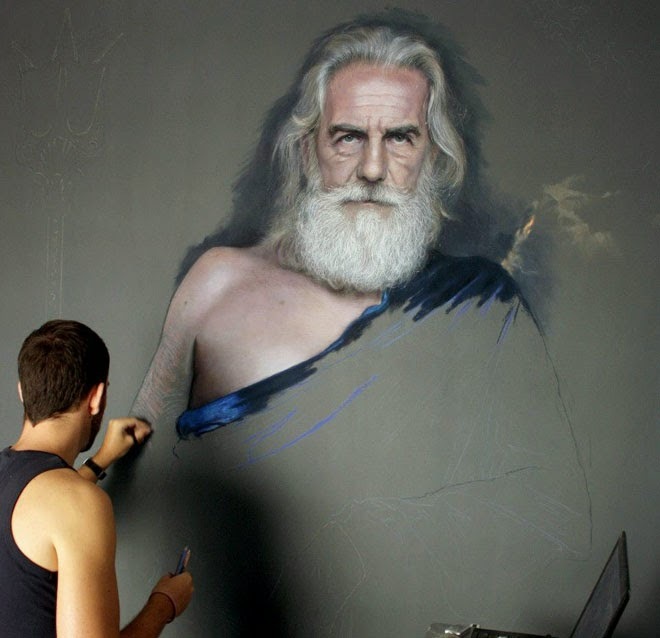 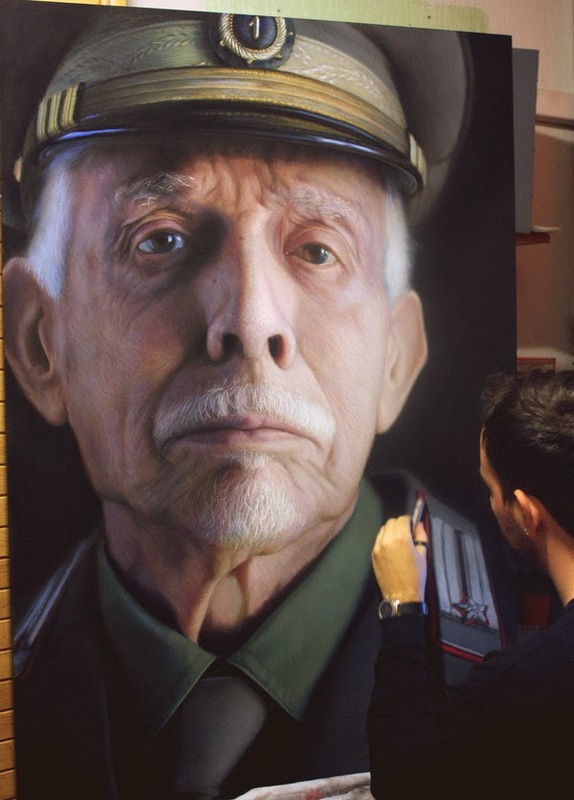 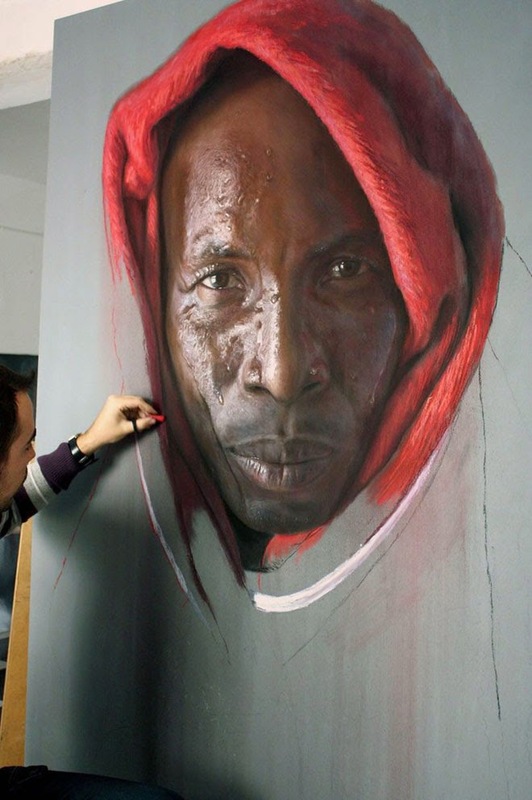 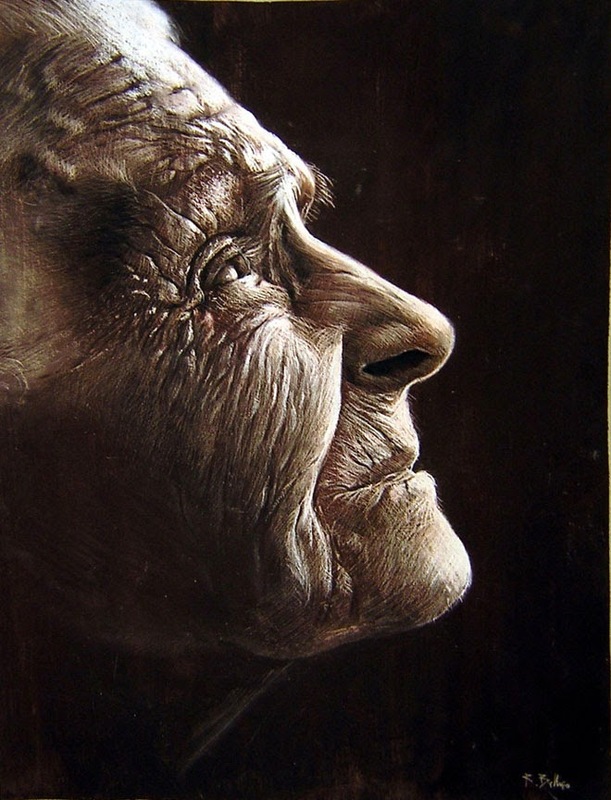 He makes wonderful photorealistic paintings with pastel paint.